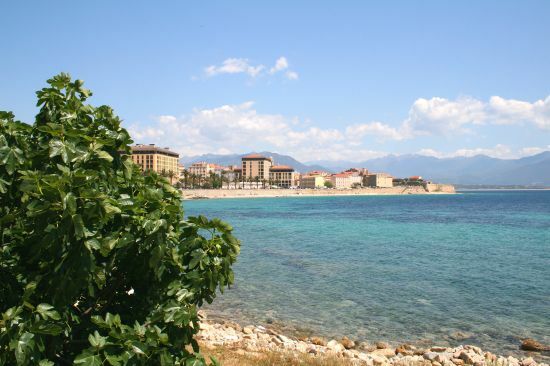 The Association “Europe in Corsica” is located in Ajaccio in Corsica of the South in full centre town and account approximately 60.000 inhabitants. Corsica Region is an island in Mediterranean sea. Our structure counts 4 employees who bring to general public (private individuals, students, young people, associations, teachers, communities) of the answers on the operation of the EU, his policies, its programs, on member states their history,their language, their culture. Our area undergoes the handicap of insularity, the young people doesn’t move in other countries of the EU because the context of an island is very different from a continental area. The Association would wish to accomodate volunteers old from 20 to 30 years having knowledge in French and English languages. 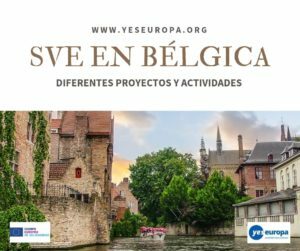 We want to receive volunteers for discovering with our young people, students or not, another way of seeing Europe, in exchange to make them discover our language, our inheritance, our history, a national culture but also a very strong regional identity. Volunteers will have a training in French and animations with children. They also have a training in european union. The role will be to make discover their culture but to as make of its voluntary service an advisability for us of waking up a European conscience as our youth is acquiring. receive and inform the public on the SVE. Our structure belonging to a network of relay of the European Union, the volunteers could be in liaison with other young people of the various countries of the European Union. The volunteers whom we would wish to accomodate must be open to the communication and have a knowledge of the French language. They will have to be old 25 to 30 years. They will have to make discover the EVS with our area where young Corsican has still evil to leave to discovered other countries and other cultures and to show them the need for learning from other languages to increase their professional mobility. The selection will be done within the team of association by proposing the criteria given above. They will be able to put forward the idea of the interculturality near our young people at the local and regional level by the means of the Program European Youth in Action. 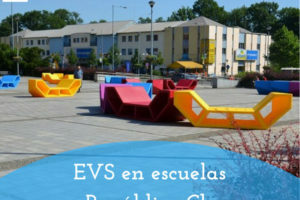 Their role will be to put itself in contact with the various secondary schools and of formation as well as the University of Corsica to organize symposium on the EVS. The association can accomodate three volunteers who will have the same advantages : linguistic training, housing with comfort, provision of bicycle to be able to move in centre town, urban transport if necessary. All the provisions will be taken so that the volunteers feel as well as possible within our association. Situated in centre town, under good conditions of safety, hygiene and of comfort, they will work in roomy, modern and pleasant buildings with garden and all conveniences (kitchen..). Their homes in the city center also has all the necessary conveniences to ensure that young people feel good. 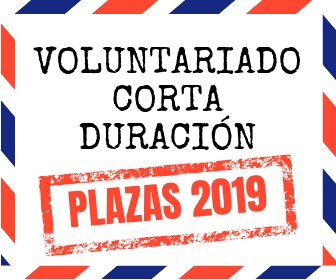 A semi-monthly meeting will be envisaged between the volunteers, the person in charge of the project and the tutor to give a progress report on the course of their voluntariate. Regular exchanges will take place between hosting and sending organization concerning the evolution of the project. 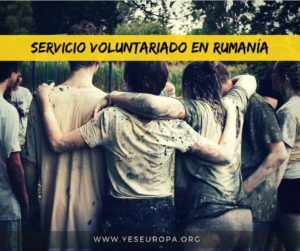 For the hosting organisation, receive young people through the European Voluntary Service provides real added value for European mobility. 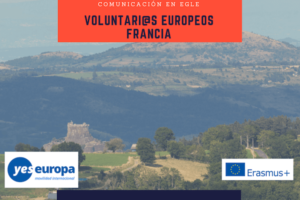 With its host experience in 2007-2008, 2009-2010, 2010-2011, 2011-2012 the association “L’Europe en Corse” try, with the help of young volunteers, to develop a motivation for young people to see Europe as an opportunity for mobility. 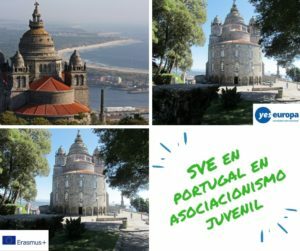 We believe that by educating, informing and constantly repeating, young people become aware of the opportunity to live within the European Union, through which mobility projects, discovery and learning are possible. We’ve done two girls from EVS, one in Germany in 2010, one in Italy in 2012. We are starting to see some interest in this program. 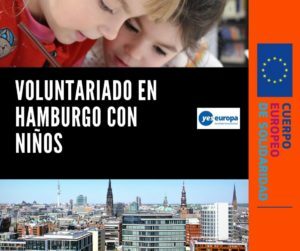 A large part of the activities and interventions, we realize with school, focuses on the awareness of European mobility. 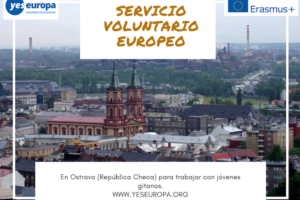 We insist on the promotion of Youth in Action Programme and the European Voluntary Service. The association « L’Europe en Corse » creating in 2001 has the label « Europe Direct Center» to the European Comission for information relays. The association benefits the support of European Commission and the Local Communities.”Europe Direct” is the name of the information relay for a large audience in Corsica. 4 paid (1 full-time and 3 half-time) composes the team of the association. Europe Direct to addresses to many people : Private individuals, Students Young people, School public Teachers, Associations Local, government agencies. The CIED Corsica belongs to a network of 54 French Europe Direct and more than 400 Europe Direct in the 27 countries European Union. Enviar CV y carta de motivación en inglés.